'A twinkle in his eye': Renowned Prairie sculptor Joe Fafard dies at home in Sask. 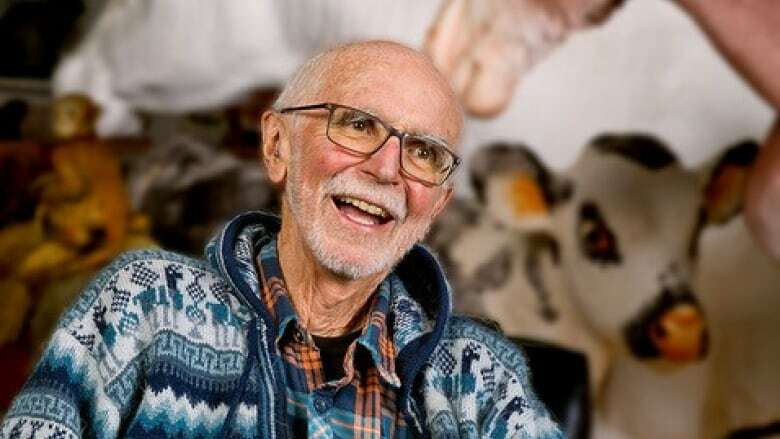 The family of Saskatchewan artist Joe Fafard has confirmed his death at his home in Lumsden on Saturday. 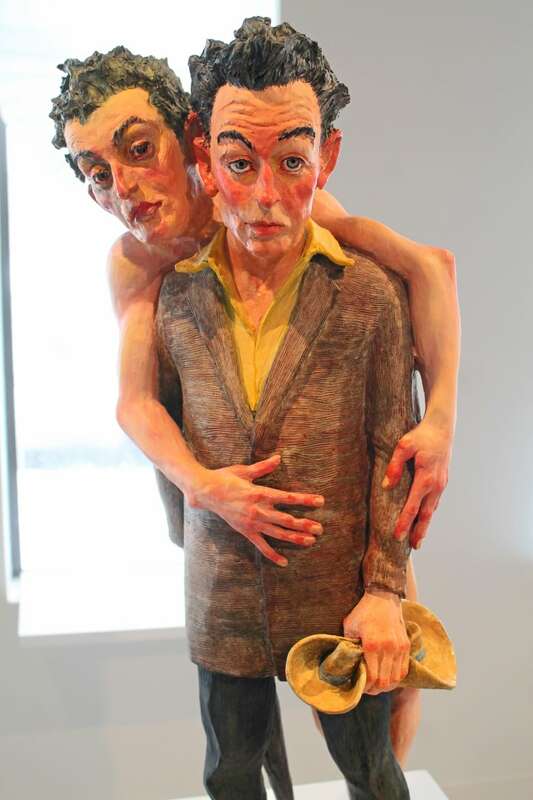 An acclaimed Saskatchewan artist, well known for sculptures displayed across Canada, has died. Joe Fafard's family has confirmed his death at his home in Lumsden, Sask., on Saturday. A written statement issued on behalf of the family said he died peacefully, surrounded by his loved ones. "Joe died the way he lived: simply, unpretentiously, in complete serenity, with a twinkle in his eye, but above all with the full love of his family and friends," his partner Alyce Hamon said in the statement. Winnipeg-based artist Bill Lobchuk had been friends with Fafard since they went to art school together at the University of Manitoba, around 50 years ago. 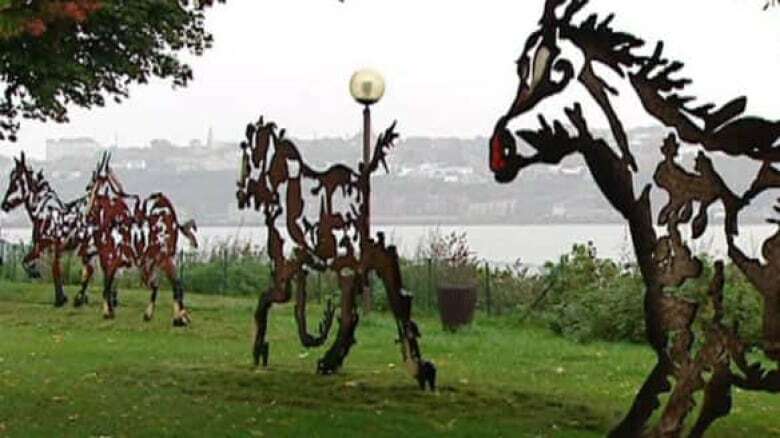 He said Fafard's sculptures took Prairie imagery to almost every major city in Canada. "I think he was a Prairie artist, and I mean that in the best sense of the word," said Lobchuk. "He established that imagery from the Prairies as unique." Fafard's sculptures were seen as a celebration of his Prairie home, from life-size cattle in Toronto to stampeding horses in Calgary. More recently, his work celebrated his love for the post-impressionist artist Vincent van Gogh through a series of sculptures. According to a biography on the Slate Fine Art Gallery website, Fafard was born to French-Canadian parents in the rural community of Ste. Marthe, Sask., near the Manitoba border. He graduated from the University of Manitoba in 1966 and later completed a master's degree at Pennsylvania State University. From 1968 to 1974 he taught at the University of Regina (then called the University of Saskatchewan, Regina campus). He would later build his long-term home — a straw house on a picturesque acreage — about 30 kilometres northwest of that city in Lumsden. Lobchuk, who was the founder of the influential Great Western Canadian Screen Shop, said Fafard was at the forefront of his craft in Western Canada. For a period after university, he opened a studio in an old factory in Pense, Sask., about 25 kilometres west of Regina. "He started casting his own pieces at his own foundry, which was pretty unheard of here in the west," said Lobchuk. "You know, not too many people can go ahead and do something so complicated as opening up a factory." After moving to his property in Lumsden, Fafard continued to create new work, exhibiting internationally and across Canada. He received a number of accolades over the course of his decades-long career, including a Saskatchewan Arts Board Lifetime Achievement Award in 2007, honorary doctorates from the University of Regina and University of Manitoba, and being named to the Order of Canada in 1981. Lobchuk said Fafard had been planning a trip to Italy in November, when he learned his illness would prevent him from going. He was also too ill to attend the launch of a Regina exhibition celebrating Lobchuk's art centre earlier this month. "That was the sad part of it … it was a sad issue there," said Lobchuk. Joe Fafard wolf sculpture finds home in Prince Albert, Sask. He expects Fafard and his work will be long remembered in Canada. "He's got a lasting legacy," he added. Another long-time friend, artist Victor Cicansky, said Fafard was still thinking about finishing his work when he saw him on Tuesday. "He still had a sense of humour and was interested in completing a work of art, a sculpture that he had started of Picasso," said Cicansky. "Between feeling good and not feeling good, he was instructing his assistant to complete it." Cicansky said his friend was extraordinary, but always saw himself as being ordinary. He said Fafard's work connected with ordinary people too. 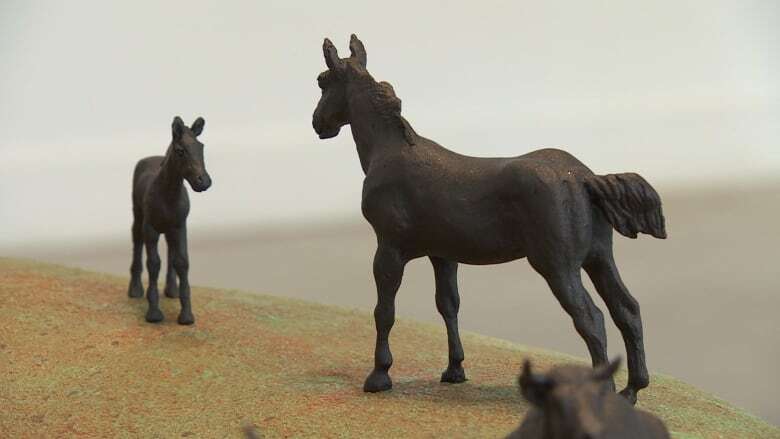 "The people whose work he's documented and the animals that he's sculpted are familiar to people, and so they connect with it easily," added Cicansky. Saskatchewan Premier Scott Moe responded to Fafard's death in a tweet on Saturday. "When one thinks of Saskatchewan visual artists, it's hard to not think of Joe Fafard," said Moe. "His work has left an impression on so many across our province …and we've even got some of it in the Premier's office." Canadian Sen. Denise Batters also tweeted about Fafard's death, saying she is proud to have one of his sculptures in her office. A ceremony celebrating Fafard's life will be held privately by the family and a public ceremony will be announced at a later date.